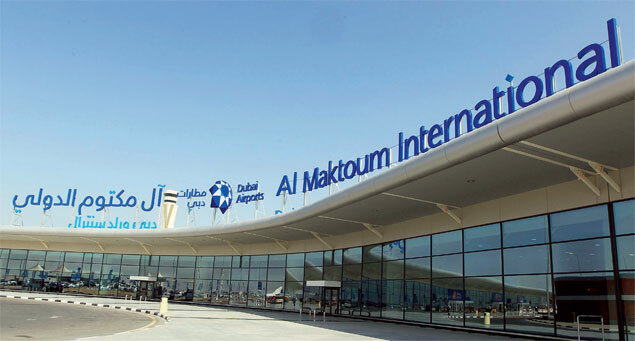 We are delighted to announce that ALEC has secured the work for Al Maktoum International Airport, Passenger Terminal Building Expansion. The first phase of this project increases the built up area of the Passenger Terminal Building from the existing 66,107 sqm to 145,926 sqm. The departure building will see the expansion of the public hall, commercial areas and offices as well as the check-in hall which will house 64 check-in counters. An additional 10 counters will be specifically dedicated to business check-in. The baggage claim area and related services, as well as the arrival Baggage Handling System, will feature a new immigration hall for 55 control counters, visa and passenger utilities. Expansions will also include 12 new boarding lounges and the extension of the emigration transfer and security area. A new baggage screening area for arrivals will be added while the current baggage reclaim area will see three new carrousels.